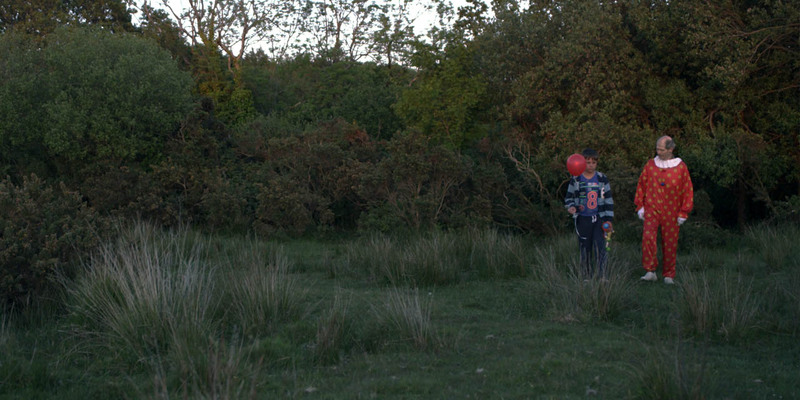 ‘Plentyn Clown’ is a low budget indie film that I funded with my twin brother, Lewis Williams. We both recently graduated from the University of Wales Trinity Saint David having studied Film and Philosophy. Our passion and goal is to direct movies together. To get started on that path, we’ve branded ourselves as the WilliamsTwins and invite you to check out our recent work under that name. Our movie ‘Plentyn Clown’ (Plentyn is Welsh for child clown) tells the story of Joe, a boy forced to grow up by his single mother. 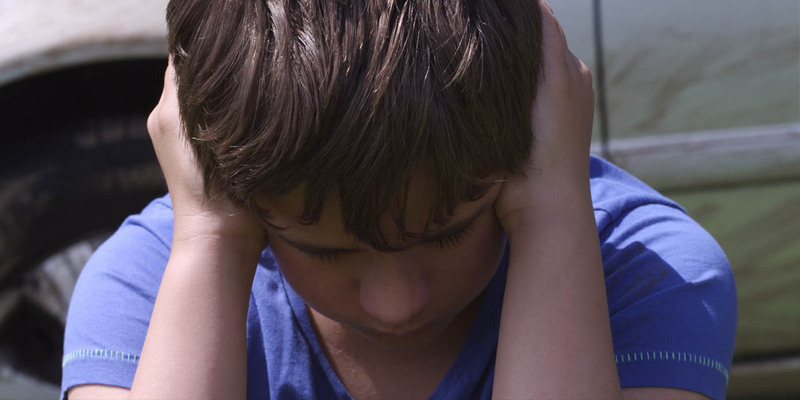 Joe’s mother blames his father for crushing her hopes and dreams when he left. In the film, Joe is told to do chores, while his mother lies in bed watching TV. He decides to go outside to play with his toy clown and sling shot. Next door neighbor Mike is fed up with the careless attitude of Joe’s mother. During a heated conversation Mike accidentally kills Joe’s mother. Mike decides not to tell Joe about the incident, and together they leave on a road trip. We learn that Joe is obsessed with clowns and the circus, he soon finds out that Mike used to be a clown. This helps to build a connection between Joe and Mike, allowing Joe to enjoy his childhood all over again. But does Mike really exist, or is he just part of Joe’s own imagination? This project is a great challenge to edit because of there is very little dialog between the main characters. It’s important to show the growing bond between the Mike and Joe. As an editor it’s amazing to shape a story just with footage and not relying on the dialog to tell the story for you. I am cutting this movie on Avid Media Composer (8.3) and this is the first time we are working with native 4K footage. 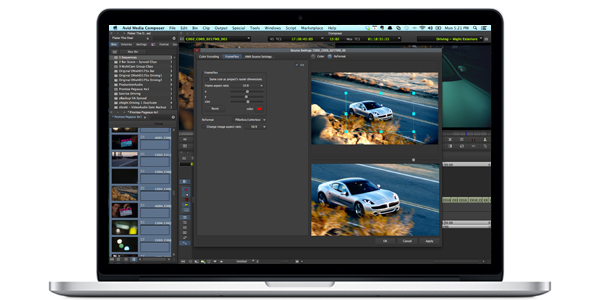 Avid’s new feature of switching the project between 4K and 1080p makes it very easy to edit without experiencing performance hickups. Also thanks to the new features of AMA linking I can easily apply FrameFlex adjustments to clips, as well as recall my Redcine LUTs through the source settings and update my timeline without the need to transcode every time. 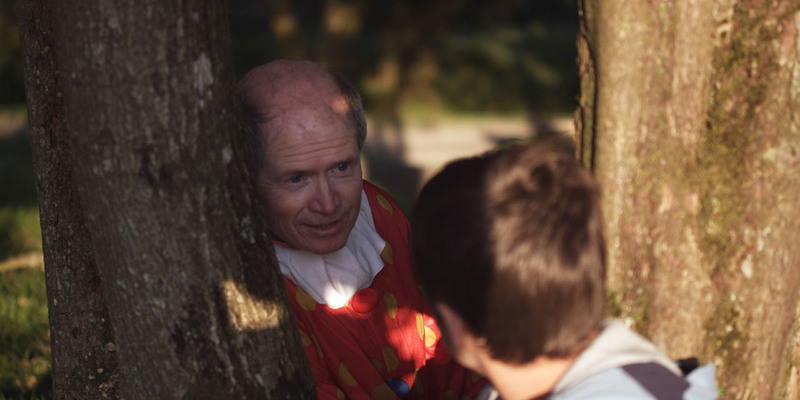 ‘Plentyn Clown’ will be finished soon, and our objective is to promote the film through various film festival circuits. Make sure to follow us on twitter as @wmstwins, where we will post regular updates on the progress of our project. I’m Luke Williams, a starting editor from Wales in the United Kingdom, and I’m keen on working in the film industry together with my identical twin brother, Lewis.